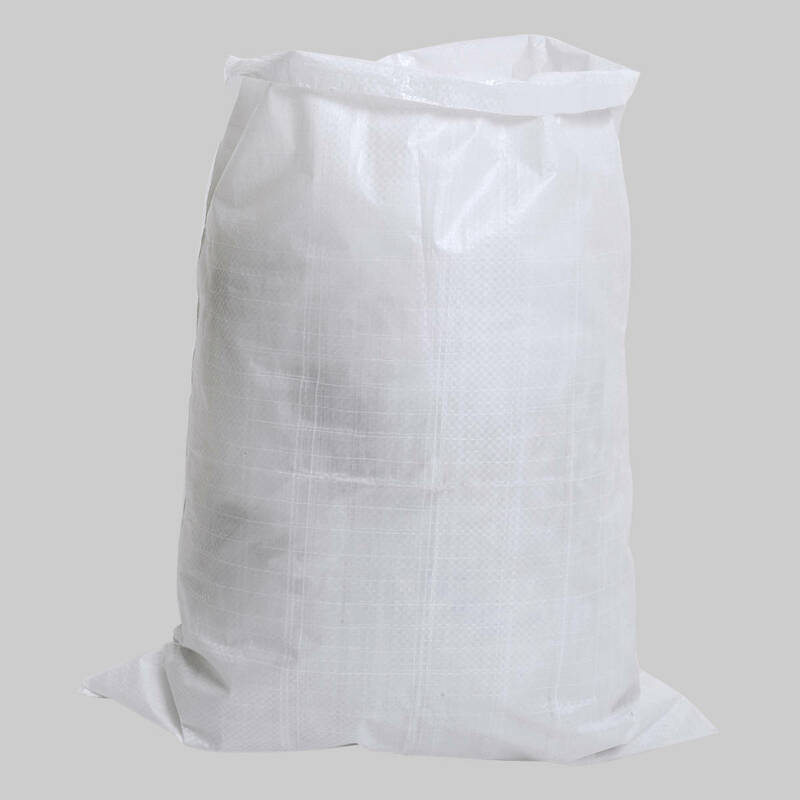 Londark bulk bags are made from strong woven polypropylene material and is suitable for storage and transportation of heavy duty items such as bricks, stones, sands and other building materials. They can also be used for removals and garden waste. Very strong (up to 1 tonne) with 4 handles on top for fork-lifting. *Please note the picture is for demonstration purpose, the handle colour is Black. Made from virgin PP material. Laminated layer for extra strength and water resistance. Handles on top and bottom for easy carriage and discharge. Lightweight for easy use and transportation. 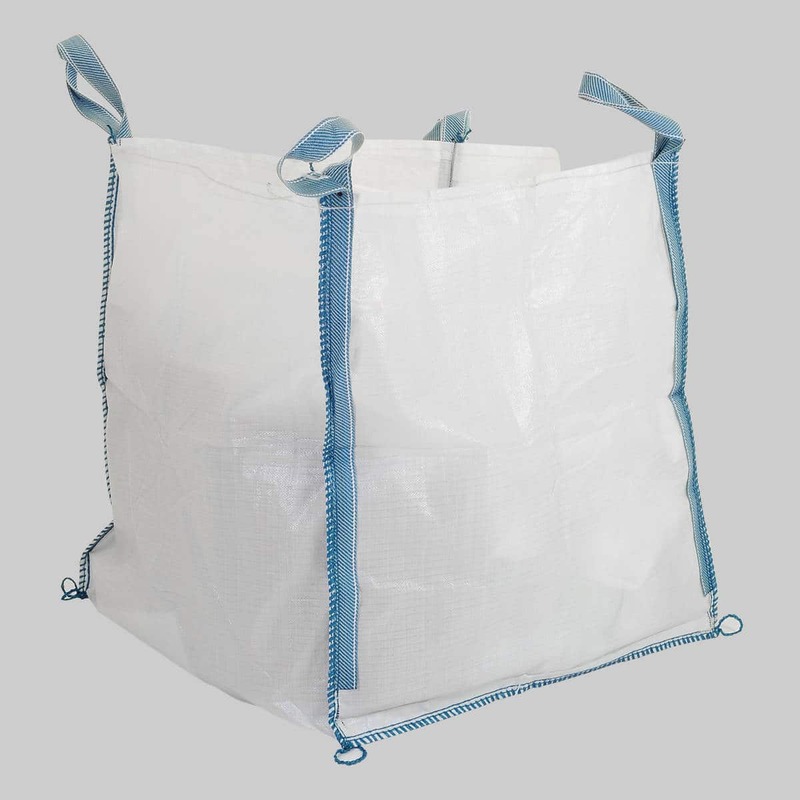 Similar products are available in sizes of 112 litres and 80 litres. (The listings for these two products will soon be uploaded on website. Meanwhile, if you require any of them please contact us.) Wholesale price is available for this product. Please contact us. Ideal for rubble, bricks, stone, sand, construction and garden waste, grains, vegetables etc. Packaging: Packs of 25 pieces. 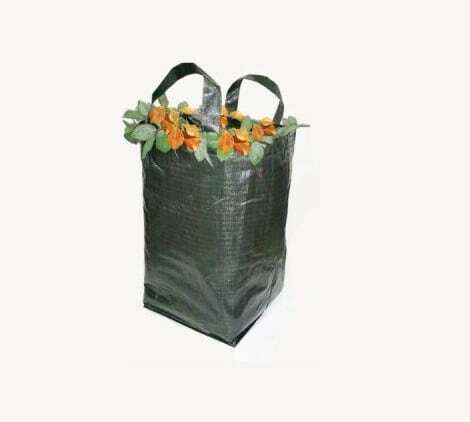 Made from virgin polypropylene material. 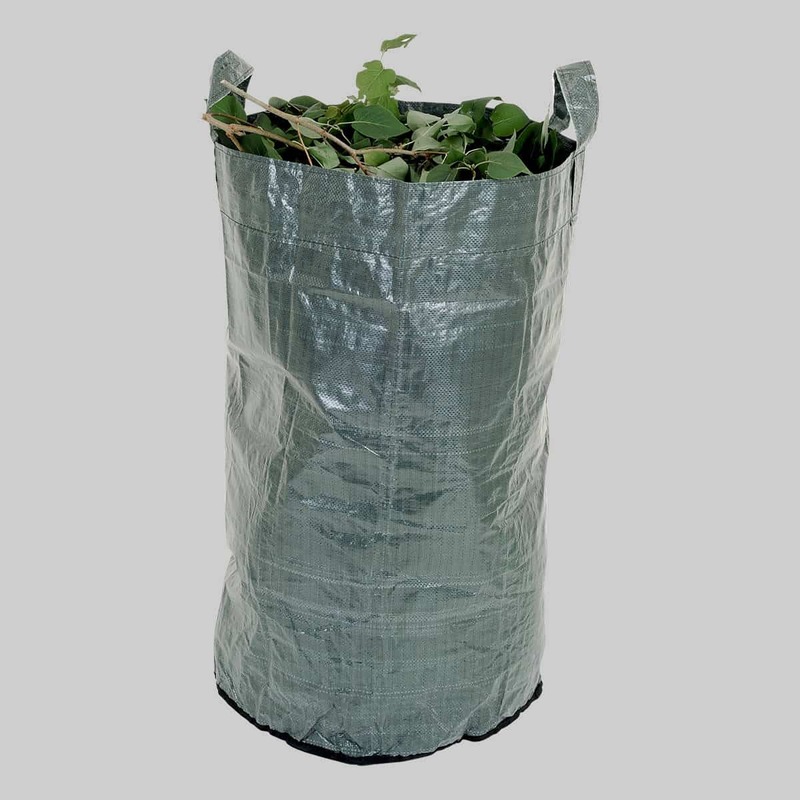 Similar products are available in sizes of 150 litres and 80 litres. Wholesale price is available for this product. Please contact us.